UK eBay users can buy and sell bitcoin. 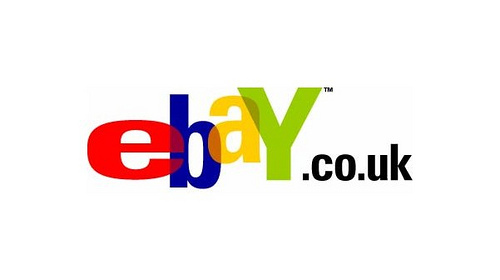 On February 10th, world renown retailer eBay, will allow its UK users to sell off virtual currencies. A category on the sites classifieds section will be created for users who want to buy and sell the digital coins such as bitcoin and litecoin. eBay’s classified ads section is the sites answer to the popular Craigslist site. eBay allows buyers and sellers the freedom to connect directly with one another, but has no affiliation with the transactions. “Please know that per our recent policy update, Virtual Currency (i.e. Bitcoin and Litecoin), whether digitally or physically delivered, cannot be listed in Auction-style or Buy-It-Now listing formats. eBay is opening a Virtual Currency category to allow the sale of virtual currency in Classified Ads format on February 10, 2014. This past December, an eBay user discovered a loophole that enabled him to sell digital coins on the site. He confirmed via customer service employees from eBay that these currencies could be sold on the auction site, provided they are housed in physical objects, such as USB sticks or hard drives. Whether or not eBay will begin to accept bitcoin is still uncertain. However what is clear is that with a world-wide customer base of 233 million and a revenue of over $14 billion in 2012, doing so would allow digital currency the mainstream push it needs to reach its maximum potential.